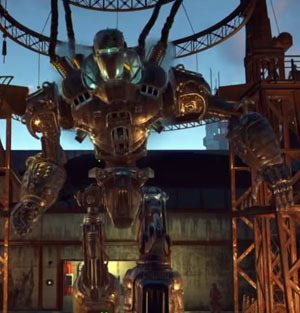 Liberty Prime is a giant, military Robot, that appears in the Fallout games.  Liberty Prime fires dual, head-mounted energy beams, which are similar to shots fired from a Tesla cannon. He first appears in Fallout 3 and also it's add-on Broken Steel. Then again in Fallout 4 and later in 2017 in Fallout: The Board Game.